Siniša Lasan about Decanter Awards and what to drink this summer! It’s time to find out how a jury day at the Decanter World Wine Awards looks like. And more importantly, what is the hottest new Croatian wine region out there? 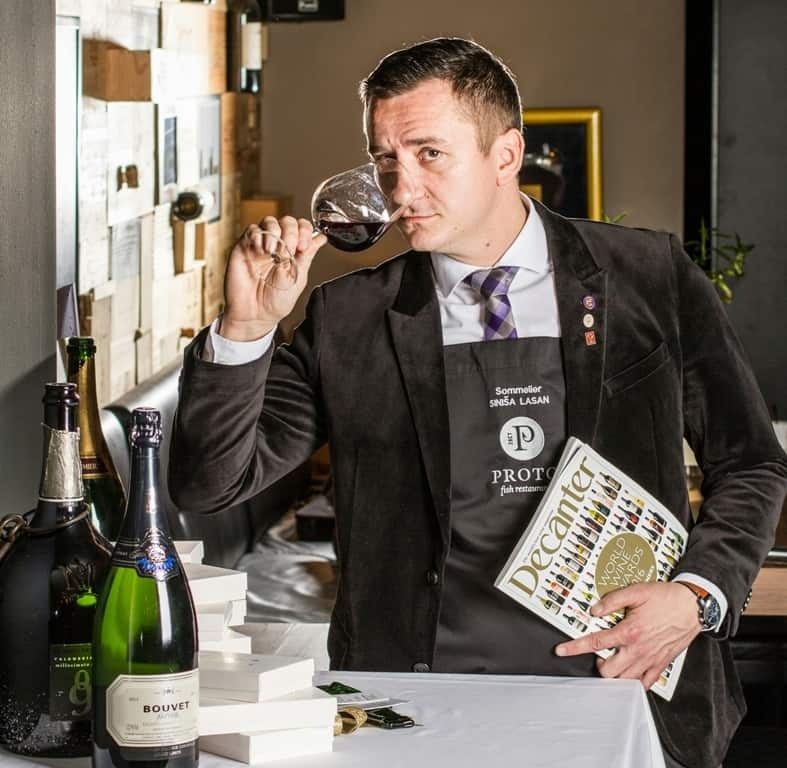 We wanted to find out more about the Decanter World Wine Awards and there is no one better to talk about that than SinišaLasan – an Advanced Sommelier at the Court of Master Sommeliers, state champion and a member of the Decanter judging panel. A lot of interesting questions to ask, but let’s start with simple ones like, how do Croatian wines compete on international wine scene and what to taste this summer! Hi Siniša, thank you for joining us! Let us start with how the day of a Decanter judge looks like? Happy to be here! The day begins normally. Waking up, enjoying coffee, reading the newspapers and checking the list of the countries we will be judging that day. After morning routine, off to the metro straight to the Excel Centre, where we have breakfast. I usually have quick meetings or phone calls during this period before the judging starts. This is your third year as a Decanter judge, how much has changed since 2015. 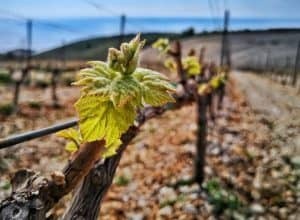 Regarding Croatian wines and overall international wine scene? Well, it has changed a lot, mainly because of the higher number of samples when we talk about Croatian wines. Regarding international wine scene, the most significant growth is in wines from Asia. From 7 Gold and Platinum Medals in 2017, Croatia jumped to 10 this year! You said that this shows how Croatia is becoming relevant on the wine scene. Can you describe where you would put Croatia on the international wine map? The results are excellent, I think that Croatia is rich in indigenous grape varieties and that is an area where we have to invest in terms of marketing strategy. It makes me sad to see how poorly we are represented in wine shops and bars in London – I think this is a great opportunity that we have to concentrate on working more. Once again, Istria seems to dominate the top winning 5 out of the 10 Gold Medals. 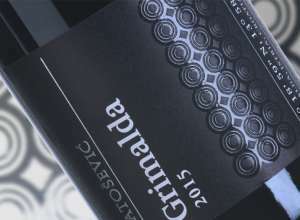 Do you think Istria is becoming (or is) the most propulsive and important Croatian wine region? From year to year, Istria is achieving notable results because of the clear strategy principally with Malvasia and Teran. It is indeed a region that has the least oscillation in quality and can be considered the most constant. We are missing Plavac as the most recognizable red variety on the top. Instead, Teran from Croatian Istria seems to be climbing higher each year. What do you think, what are the best characteristics of a good Istrian Teran? Teran is a variety that gathers higher acidity so I would say that freshness may be the most significant characteristic. However, generally speaking, Plavac Mali is a variety that can offer the broadest spectrum in wines, depending on the position. TeranYoung winemakers, like JakšaKrajančić, now with the gold medal in his hands, are thankful to you for encouraging them to apply to the DWWA. So you really know how to discover a real talent! What do you see in future for talented winemakers like Jakša Krajančić? I see him very high as well as many other young Croatian winemakers such as Zure, Crvik, Radovanović, Volarević, and others. 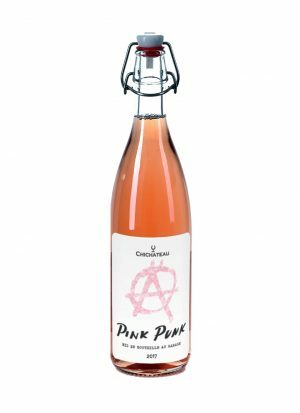 The hardest part is sometimes encouraging the winemaker to send the wine, so I do my best in supporting them. It should be pointed out that there is always a possibility of weaker results, but that shouldn’t discourage winemakers. On Facebook, you mentioned how hard and significant is to win a gold medal at the Decanter World Wine Awards. Can you explain to our readers what does the Gold Medal stand for? Mostly it means the winery is on a right track, but it is also a confirmation of exceptional wine quality. It needs to be said that three commissions review the results, so everything is very professional and strict, which is actually expected in such, international competitions. 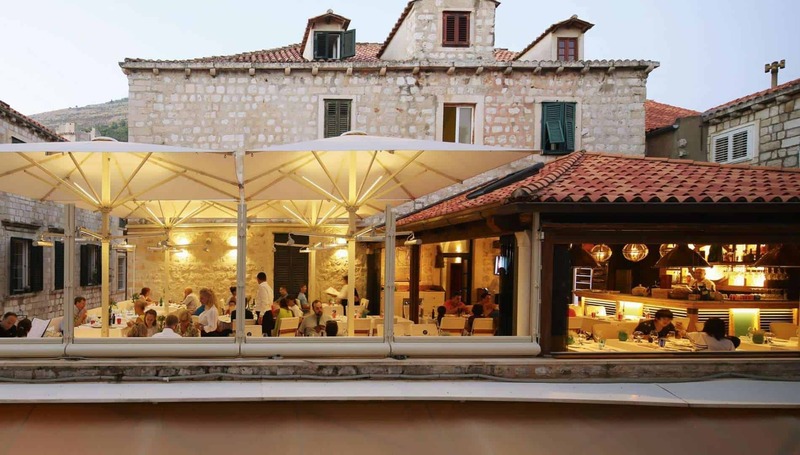 You work as a head sommelier at the Dubrovnik’s top restaurant Proto. What types of Croatian wines would you suggest everyone coming to Croatia to try? First and foremost, the indigenous Croatian varieties:Pošip, Grk, MalvasiaDubrovačka, Graševina, Pušipel. My welcome message in the wine list is doing just that, giving guests information on Croatian wine culture, a wealth of varieties, so they understand that they are in a country where wine and grape vines are deeply rooted. If you can share, what was the funniest situation or moment you had working as a sommelier? The job of the sommelier is always fun because you never know where the conversation can lead to, usually to many amusing situations. For example, I tried to suggest a bottle of Malvasia from Dubrovnik to one lady, knowing nothing about who she was. However, she persistently insisted on having a Malvasia Istrian instead. And as it turned out, she was a wife of the owner of that Istrian winery. What does the master sommelier and DWWA judge drinks right now? I have to admit that summer heats and warm nights demand wines that are fresh, with pronounced minerality and low alcohol levels. For me, personally, pušipel is right now the most interesting white wine – precisely because of those characteristics. And what would be your wine recommendation for our readers? I think the hottest new offer on the market is the Međimurje county, where we have mainly lighter, refreshing wines. 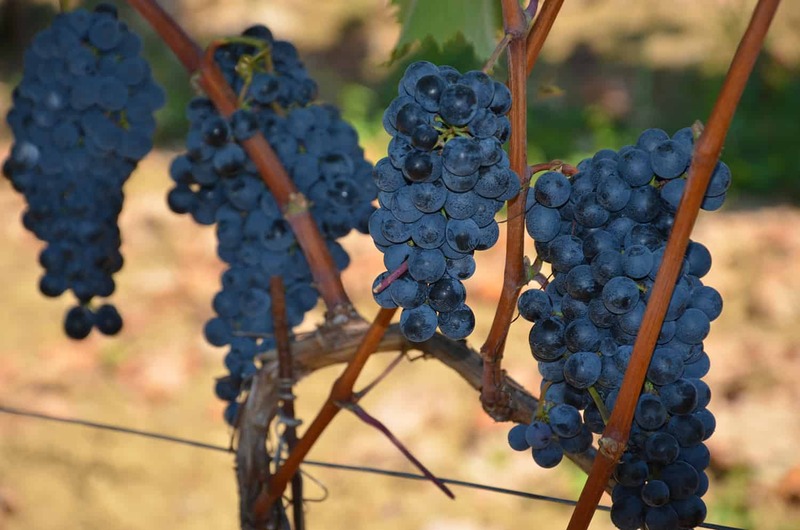 New forces on the wine map of Croatia like Preiner, Kocijan, Horvat, Hažić with the established producers like Štampar, DvanajščakKozol, Cmrečnjak, Jakopić, and Solum give a broad selection of wines that are fresh and refreshing. At this moment I would say that Međimurje is the best buy in terms of quality and the price. 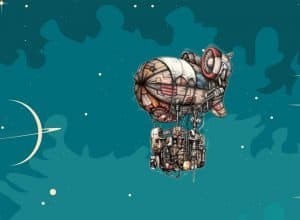 Thank you for your time and recommendations for our readers! The pleasure was all mine! Have a lovely holiday, enjoy Croatia and explore indigenous Croatian varieties. Cheers from Dubrovnik!